Is viewing the Aurora Borealis on your bucket list? 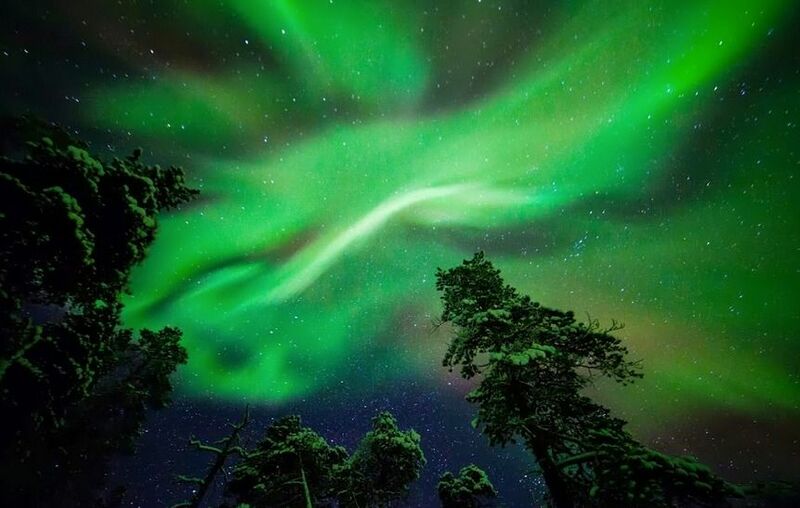 If it is, consider staying in the Aurora Bubble at the Nellim Wilderness Hotel in Finland. The Aurora Bubble rooms have massive skylight-type ceilings directly above the comfortable double bed, so that you can lay in bed and be amazed at the Northern Lights. When you can tear yourself away from your room, plenty of winter activities await you – snowshoe treks, snowmobiling, cross country skiing, dog sleds, reindeer farms, and of course Aurora Tours. A getaway to remember!